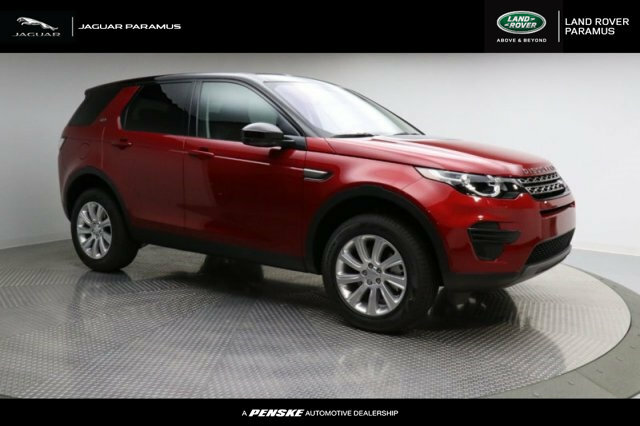 2018 Land Rover Discovery Sport SE 39 month lease, $995 security deposit, excludes acquisition fee, retailer fees, taxes, title and registration fees. Actual rates and payments of close-end lease may vary. $0 Cap Cost Reduction. Lessee responsible for insurance, maintenance, excess wear and tear. Lessee responsible for $0.30/mile for any mile overage. For well qualified lessees as determined by approved lender. Lease price may not include some optional equipment in picture. All amounts shown are estimates, retailer sets actual amounts. Residency restrictions apply. Limited supplies. Check dealer for availability. This ad must be presented at time of purchase. 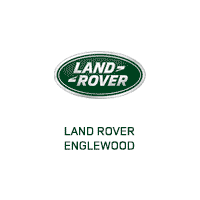 See Land Rover Englewood for details. 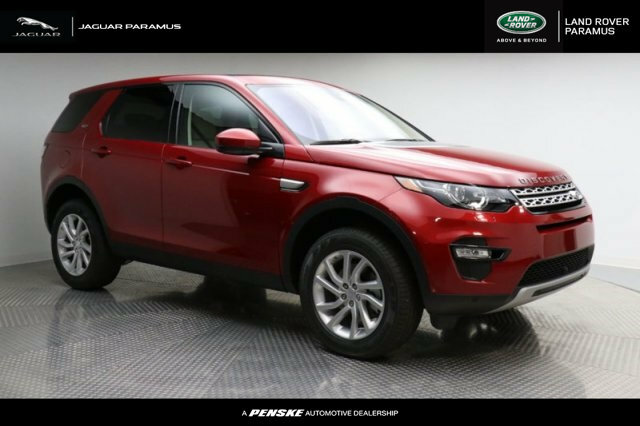 2018 Land Rover Discovery Sport HSE 39 month lease, $995 security deposit, excludes acquisition fee, retailer fees, taxes, title and registration fees. Actual rates and payments of close-end lease may vary. $0 Cap Cost Reduction. Lessee responsible for insurance, maintenance, excess wear and tear. Lessee responsible for $0.30/mile for any mile overage. For well qualified lessees as determined by approved lender. Lease price may not include some optional equipment in picture. All amounts shown are estimates, retailer sets actual amounts. Residency restrictions apply. Limited supplies. Check dealer for availability. This ad must be presented at time of purchase. See Land Rover Englewood for details. 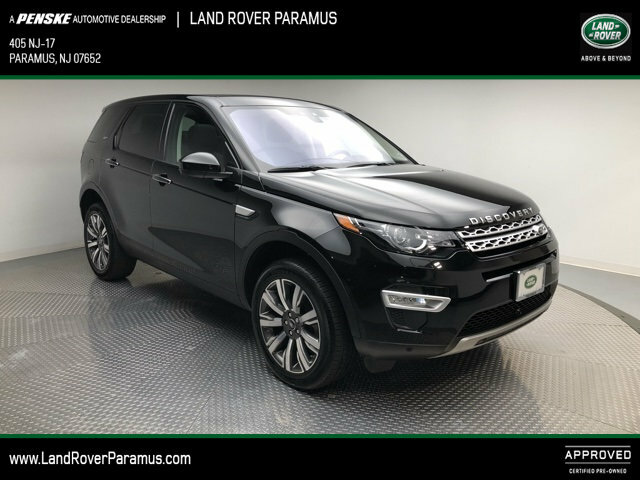 2018 Land Rover Discovery Sport HSE LUXURY 39 month lease, $995 security deposit, excludes acquisition fee, retailer fees, taxes, title and registration fees. Actual rates and payments of close-end lease may vary. $0 Cap Cost Reduction. Lessee responsible for insurance, maintenance, excess wear and tear. Lessee responsible for $0.30/mile for any mile overage. For well qualified lessees as determined by approved lender. Lease price may not include some optional equipment in picture. All amounts shown are estimates, retailer sets actual amounts. Residency restrictions apply. Limited supplies. Check dealer for availability. This ad must be presented at time of purchase. 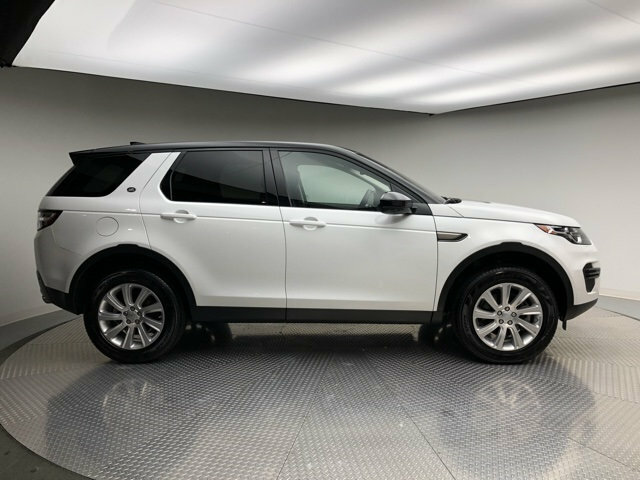 See Land Rover of Englewood for details.